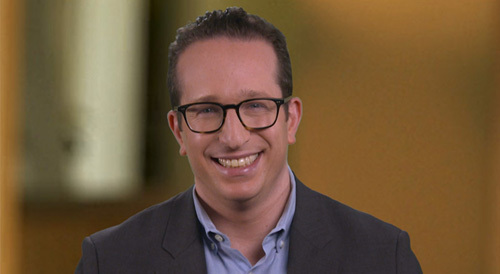 Adam Friedman, MD, FAAD is an Professor of Dermatology and serves as Residency Program Director, Director of Translational Research, and Director of the Supportive Oncodermatology Program in the Department of Dermatology at The George Washington University School of Medicine & Health Sciences. Stock: Aonoma, Zylo, Microcures. Speaker’s Bureau: Abbvie, Regeneron, Janssen, Encore. Consultant: Intraderm, Exeltis, Novartis, Lilly, Allergan, Dermira, Aclaris.